Chances are that, when you think of spring and flowers, one of the first things that comes to mind is the tulip. It is the flower that is most iconic of spring and the end of a long winter. 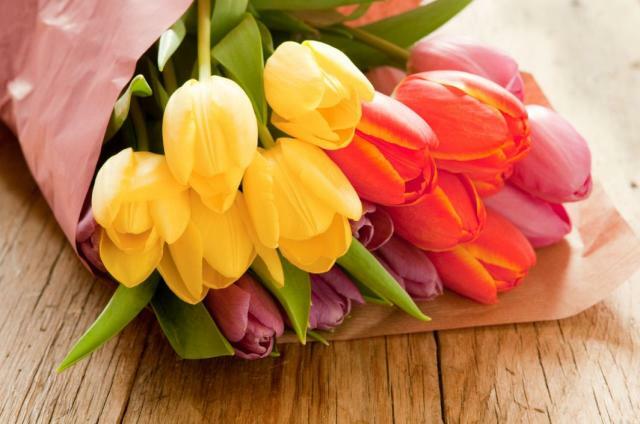 When you see tulips, you can’t help but think of spring days, green grass and playing in the garden as a child. Lilies are planted in the fall and stay in the ground through the winter. As a perennial flower, they can remain planted in your garden to be enjoyed year after year. They come in a wide range of colours and varieties, so they can also be used to make great arrangements for your home or special event. All you need to do is search on-line or look through catalogues to see the choices available to you. These steps should help your tulips last at least a week in a vase while they decorate your home. If you’re looking for amazing colours and long vase life, look no further than the ranunculus. Not only will your office or home look great with these flowers, but your garden will too. 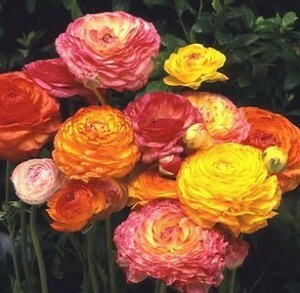 Ranunculus comes in colours ranging from white, pink, yellow and orange. The flower is also known as a buttercup. Ranunculus need full sun and places with adequate drainage. You should never keep the bulbs waterlogged while in the soil, or they will rot. While the flowers are blooming, you are free to cut the ranunculus as much as you like to make your displays or bouquets. As you cut the blooms, the plant will produce more, so the more you cut, the more you’ll receive from the plant. Giving a person a ranunculus also says that you like their charms. Ranunculus legend says that a mythological Coyote tossed his eyes in the air and tried to catch them, when an eagle caught them instead and stole them. The coyote then created eyes from the buttercup. The large blossoms of hydrangeas sport colours that are fascinating; with blue, pink, white and more all possible even within a single plant. Hydrangeas can also make exceptional arrangements for your home. 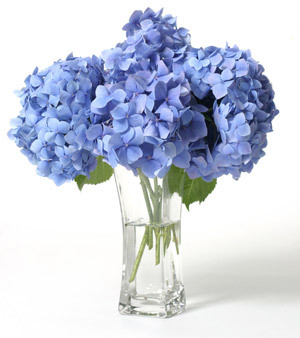 One of the benefits of cultivating hydrangeas is that they are easy to care for. They have a tolerance for almost any soil, and make excellent flowers for gardens, from the shrub borders to containers and group planting. Spring brings life back into the world, and there are many flowers you can choose from to help make your garden brighter, and the inside of your house more decorative. Enjoy them while you can because, before you know it, winter will be back!